Cast: Choi Kang Hee, Kwong Sang Woo, Lee Won Geun, Ahn Kil Kang and Shin Hyun Bin. I wasn’t expecting to watch this drama as they plot didn’t seem very appealing at first, but somehow, it’s addictive. Everything from the duos squabbling to the cat-and-mouse hiding game with the husband and mother-in-law, to the crimes: it just keeps you watching. I am not really fond of Choi Gang Hees dramas (except Heart to Heart) as they’ve become stereotypical and the characters she plays are the same. Or at least the personalities of her characters seem the same – I don’t feel a difference. Kwon Sang Woo I haven’t seen in much, so I could guess he does an okay/average job, though I enjoyed him more than her. 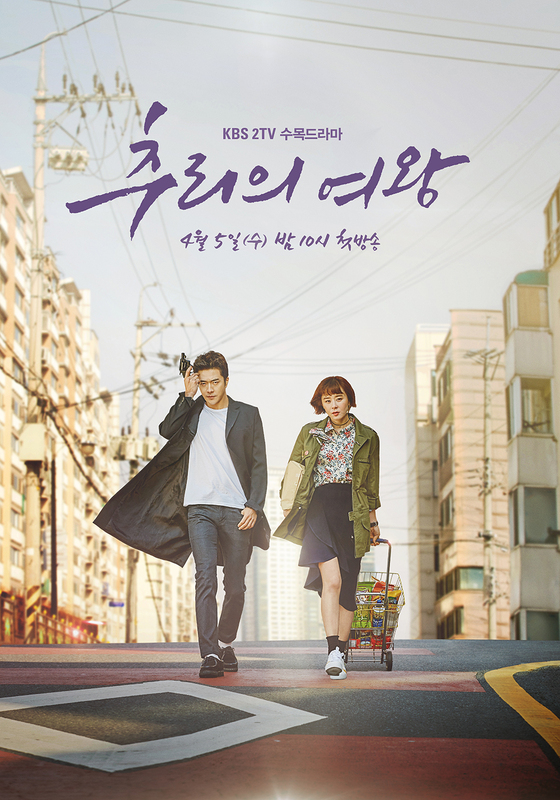 So, acting wise: a decent drama. The main storyline is okay, just not really rememberable – again typical. I bet in a few weeks I won’t even remember it. To sum up: an okay drama with decent acting.